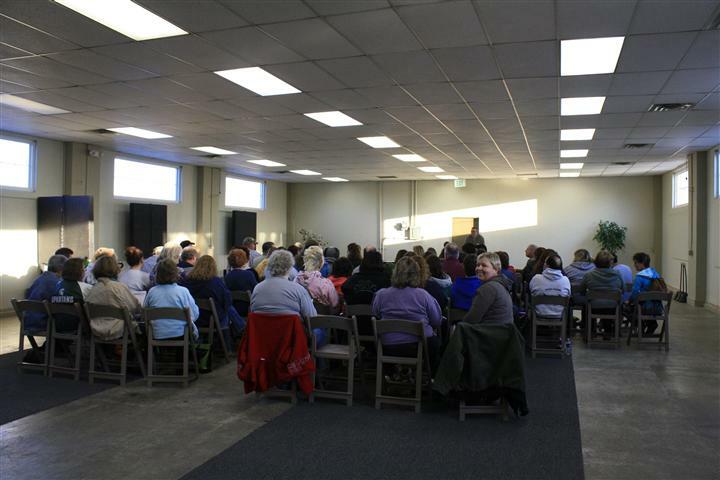 ← The Amazing 2011 ARBA Convention Experience! Today being the last day of Convention, I cannot help but to feel sad. Although this hobby evolves around RABBITS, it is surprising to me that I am not feeling sad because I will miss seeing all these beautiful rabbits but rather, I will miss all the wonderful people that I have met. The real deal is that, it is not about rabbits after all but the friendship that you build upon rabbits. Rabbits are the true winner in this wonderful situation because it broke down all barriers of differences – culture and geographical location altogether. 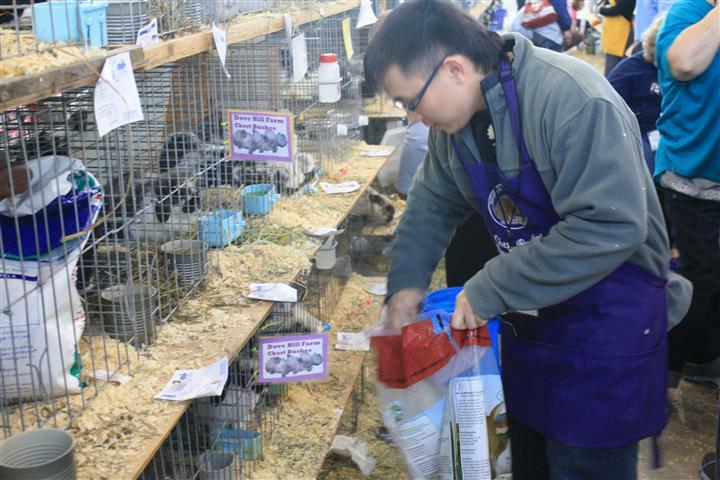 Who would have thought, an average Joe call Timothy Chan will end up in a place where Top Rabbit breeders gather to compete? What I can share with my fellow Malaysians right now is that, the rabbit hobby here in the USA is really a big part of its AGRICULTURAL industry. 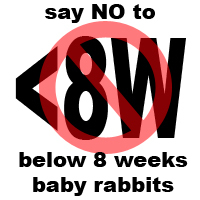 We have to understand that rabbits are bred for many reasons beside for pets. And whatever the purpose for each breed is, breeders must breed for the best based on the Standard of Perfection laid down by ARBA. 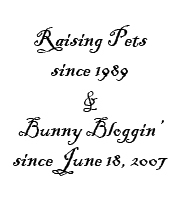 Although most breeds are raised for agricultural and commercial purpose, the “fancy” breeds are also included as part of the entire rabbit breeding industry. And so what did Timothy Chan do in the 88th ARBA Convention? To be honest, I have a lot of fun. For the first 2 days it was pretty intense because of the competition vibe. I learned a lot mostly through observation. Yesterday and today was a little laid back. First, we had the HLRSC meeting to sort out some stuff. The highlight of the meeting for me was when my dad’s painting received an honorary mention because there is a raffle being put up by next year’s HLRSC Nationals (Washington) committee. I feel so proud of my dad and I really hope that the painting will raise substantial amount of funds for the organizing committee. 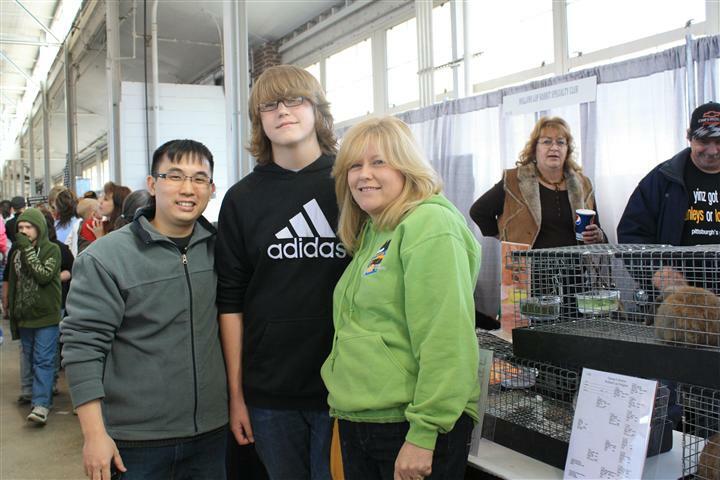 Then we went back to the show room for Holland Lop auction. 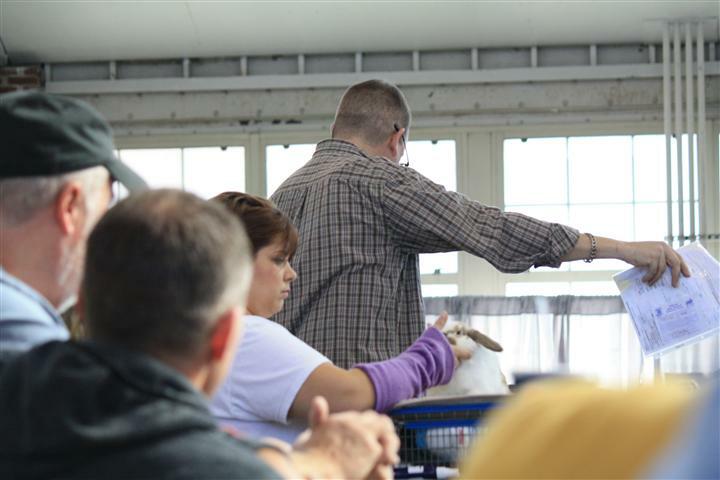 I did not bid on any rabbits because I was unable to bring any home (heart breaking). And to my surprise, I was asked to draw the lucky ticket for the HLRSC Raffles where 3 (a trio of) beautiful Holland Lops has been donated as the prize. Such an honor to be able to pick the winner for the raffle. The lucky winner was a youth breeder! After the raffles, I was lucky to be able to attend Mr. Allan Ormond’s class for the youth. 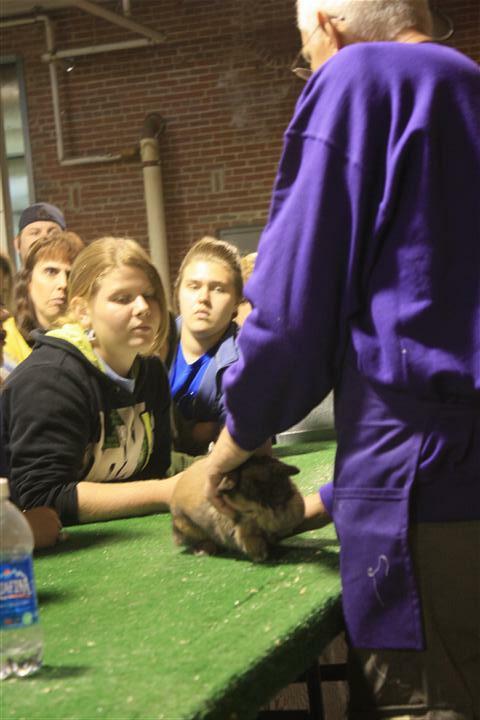 He is a renown/respected judge and I call him Gandalf of the bunny world. I learned so much in his session and I shall remember all the amazing knowledge that he has shared today. 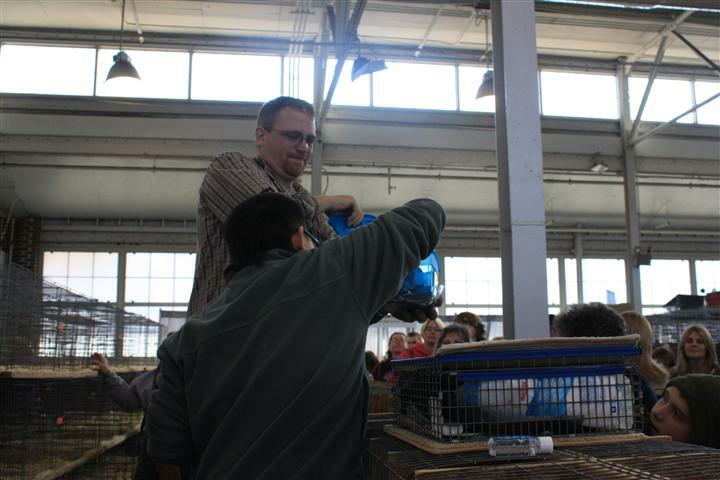 Before we left the show room, I helped to feed and water rabbits which without, my trip will not have been complete. I just feel overwhelm knowing that I will be leaving this wonderful place and its wonderful people. It makes me want to make a trip here every year. There is so much love here and it just blows my mind away. I really cannot thank all my friend here enough. I shall not mention names because I am afraid I might miss someone out and someone will be mad at me. My friends here in Indy (you know who you are), a HUGE THANK YOU to all of you for making my 1st Convention the BEST experience of my LIFE! I love all of you and I can never thank all of you enough. You have showed me that there are things in life that goes beyond the dollar sign and all of you have inspired me to be kind and “pay it forward” whenever possible. I will miss all of you very much and I will be thinking of all of you everyday of my life. Fabulous post, Timothy! I’m glad you had a wonderful time in Indy. So many memories were made that you can bring out and mull over when you are bored at work, or when things aren’t going well. I know I still do that with my one Convention in San Diego,. It is a very special experience, and all the more so for you, since you had to come from so far away. Now that you’ve had a taste, I know you’ll be back for more. Hopefully, it will be at a Convention that I’ll be able to attend. I do regret not being able to meet you. Thanks Donna, this is an experience I’ll never ever forget!!! your dream fulfilled….my buddy,have a blast !!! I did have a blast! Tim, You are a very special person and have left us a wonderful “thanks” those of us “back home again in Indiana”will cherish the memory of this convention made even more special by your being a part of it. Thank you very much Gary for your kind words. It was a pleasure to meet you in person. Thank you for your kind words Lee. It is my duty to share….